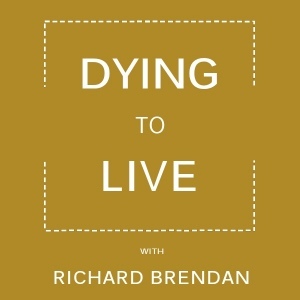 In this Dying to Live episode, Richard Brendan discusses why the awareness of death is the secret of life. For those desiring inner transformation, love calls you to make death your constant companion. The awareness of death helps you heal old wounds, refine your purpose, and lead a fearless, authentic life. Becoming more aware of death is perhaps the most powerful way to rewire your brain for greater inner peace and joy.